The robots are coming - and they're coming to steal our creativity. That’s the stark warning from artificial intelligence (AI) expert Toby Walsh, who recently suggested in a talk at the Australian Festival of Dangerous Ideas, in Sydney, that within less than 50 years machines could become as creative, adaptable and emotionally intelligent as humans. It may seem a very bold claim, but ahead of this week's CES in Las Vegas, the signs that AI could well become a creative force all of its own are already there. 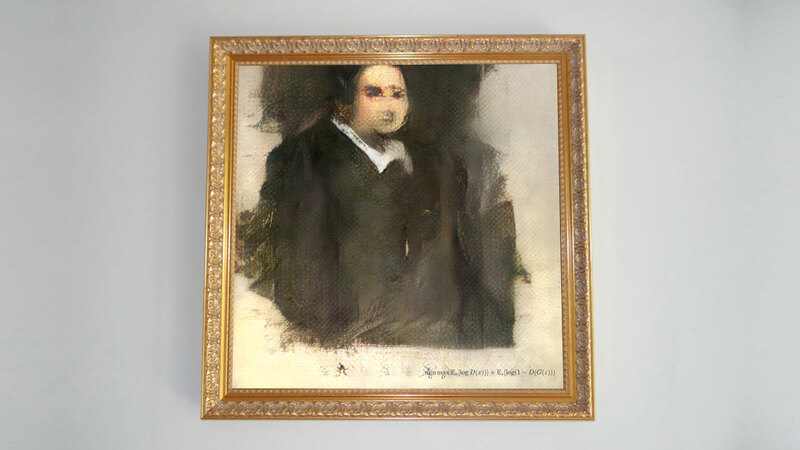 For example, the first ever painting created by AI was recently sold at auction for $435,500 (£334,646). AI bots have even started to write their own horror stories and take their first steps into journalism, albeit with mixed results. But what about Adland? Well, of course, Lexus recently programmed a machine to write the world's first AI-scripted ad. The ad in question is unlikely to win any Cannes Lions awards this year (but, who knows? ), but it does beg the question around whether computers could eventually make better ads than humans? Well, they would never admit it, but it’s a question that has ad creatives a little worried. Sure, they’ll make jokes about AI’s creative output so far, but it only betrays a deep fear that very soon computers will reduce us all to useless slabs of fatty meat. Well, Adland needn’t worry. 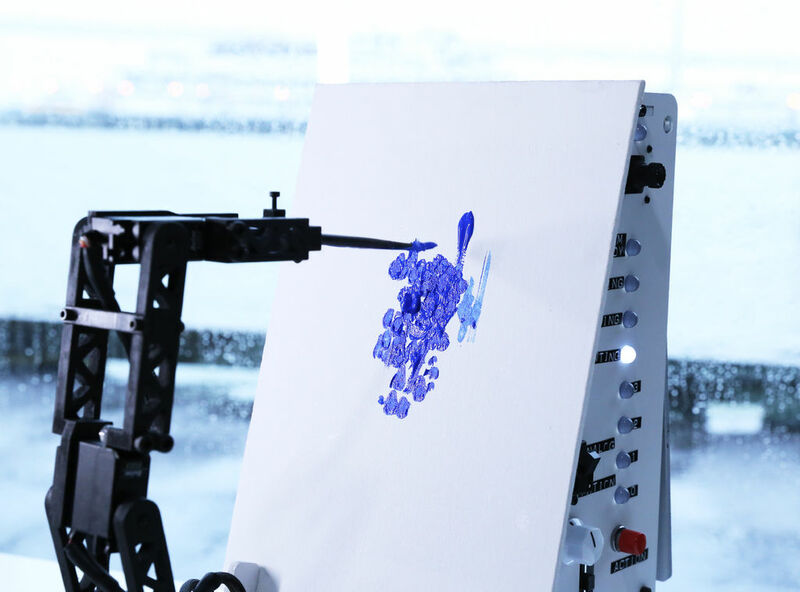 Rather than seeing AI as a substitute for human creativity, we need to see how it can help it drive the next generation of creativity. 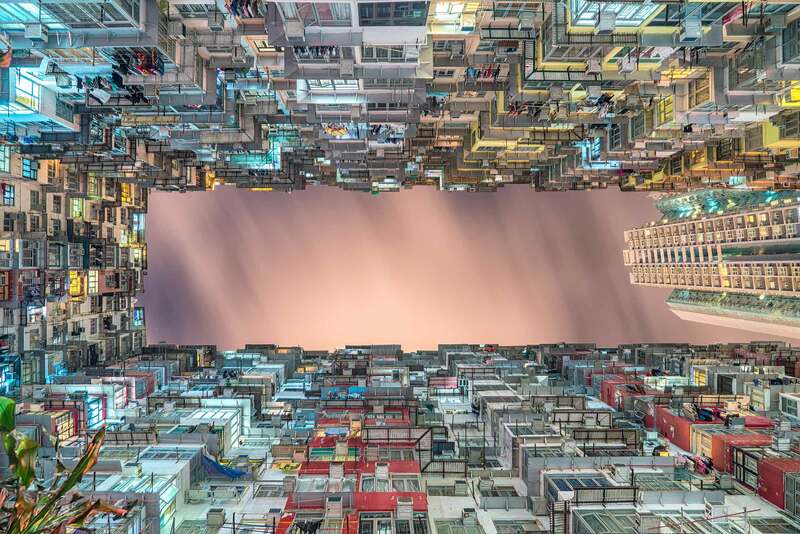 Of course, there’s no doubt the Fourth Industrial Revolution is driving huge change across many different sectors thanks to the proliferation of connected devices all around the world and huge technological strides in computing power and machine learning. And while the thought of computers taxiing us around, delivering our Amazon packages or even writing music may seem inevitable, the promise of AI-powered advertising has so far faced grim resistance from creatives, unwilling to hide their contempt to the idea that a computer could even come close to replacing human creativity. After all, a computer may understand the essential, core elements of a successful ad, but packaging it up into a coherent, exciting storyline capable of engaging key audiences? That might be a step too far. We need to revise the way we see AI. Rather than being seen as a threat to human creativity, we need to start to examine how it can help shape and drive it forward. Rather than replacing human creatives, we need to look at Emotion AI as a way of driving new levels of human creativity beyond ideas scribbled down on the back of a beer mat in a Soho restaurant. AI is a game-changer, but not for the reasons people may think. It can give a fresh new perspective; a totally different approach. It can also eliminate a lot of the guesswork from content creation. Rather than relying on hunches or someone's gut before committing a penny in budget, brands can use Emotion AI tech such as Realeyes' solutions to quantify the effectiveness of a brand's content at scale, allowing marketers to maximise their marketing spend and optimise the emotional appeal of their ads. Emotion AI can also reduces risk, meaning brands will attract headlines for the right reasons. The robots are coming - and they are here to help!